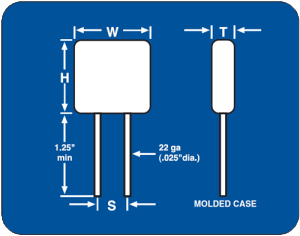 Dimensions for Ceramic Leaded Capacitor. 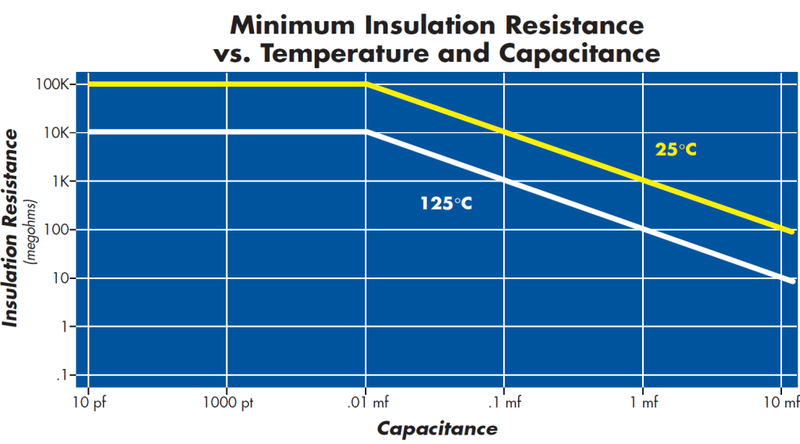 NPO capacitors’ Dielectric or (EIA COG) material is an ultra stable Class I dielectric and is used in applications requiring stability and high Q-factor (low loss) over a temperature range of -55°C to +125°C.Components of this classification have predictable linear temperature coefficient, low loss, and stable electrical properties with time, voltage and frequency. 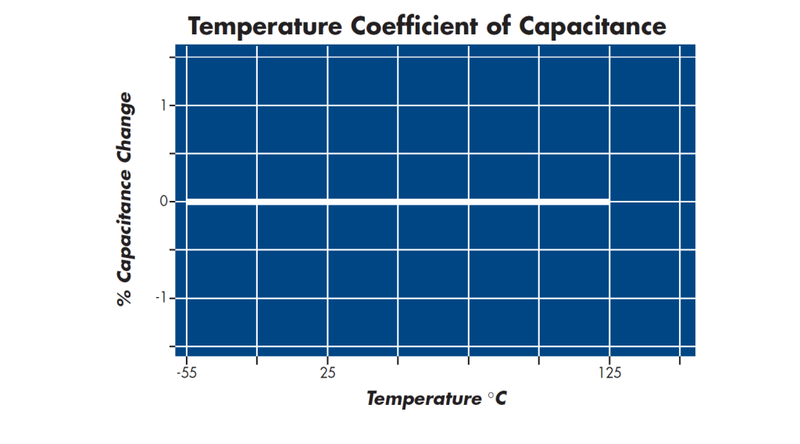 NPO capacitance value is stable in regard to applied voltage, temperature and frequency. 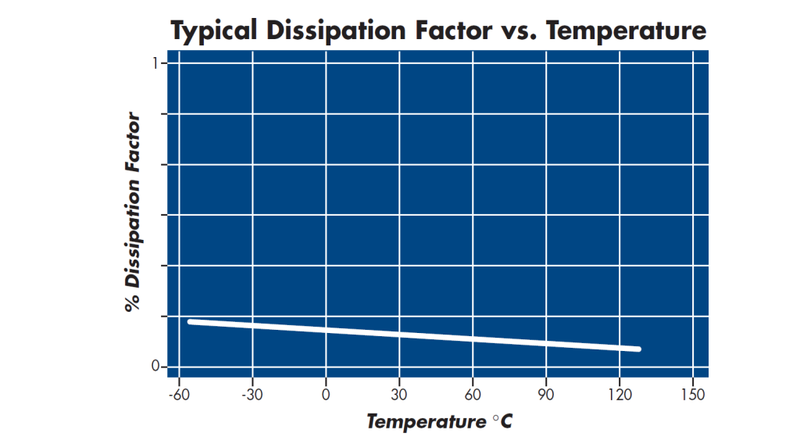 The inherent stability of these devices makes them ideally suited for use in precision applications such as oscillator, filtering, and timing circuits.